A spokesperson for ITV declined to comment when asked by Express.co.uk. 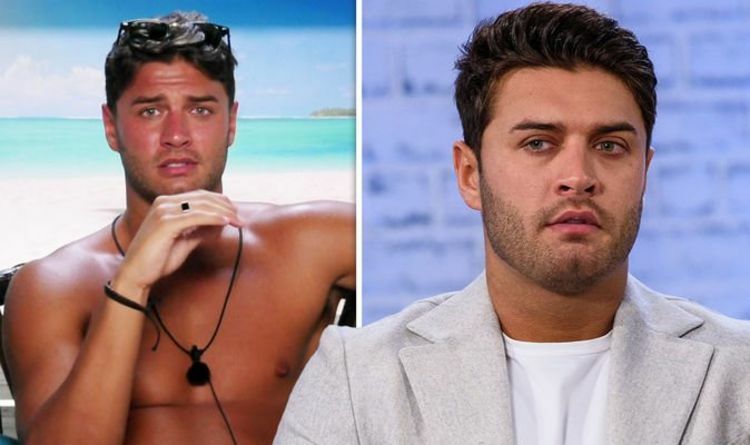 Love Island’s Mike Thalassitis died near his home in Essex yesterday, his management confirmed. Dom and Mike both shot to fame on the 2017 series of Love Island. Mike reportedly died shortly after his nan’s death, with The Sun’s Dan Wootton saying he spoke to the “grieving” star just days ago. “Devastated to hear of the passing of Mike Thalassitis,” the journalist told his 340,000 Twitter followers. “He was a good man and this is an atrocious waste of a young life. “I spoke to Mike (who loved that I would still call him Muggy) on Thursday,” he continued. “He was grieving the loss of his nan. “I am in utter shock,” Amber Davies, 22, said. “@MikeThalassitis you were one of the most genuine guy! Mike appeared on Celebs Go Dating last year and recently split from his TOWIE star girlfriend Megan McKenna, 26.